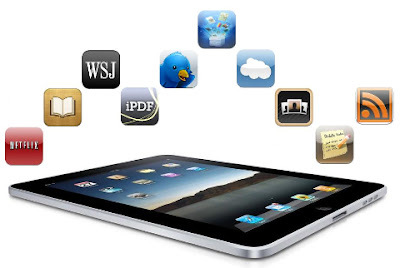 Here is a list of Top Free and Paid Apps for iPhone and iPad. 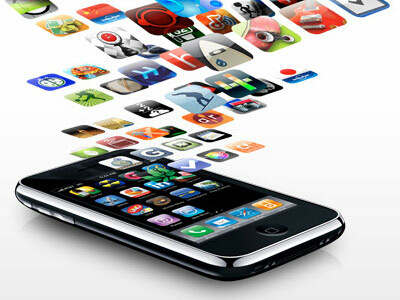 This lists the most downloaded apps from Apple's iTunes App Store. Check them out here.